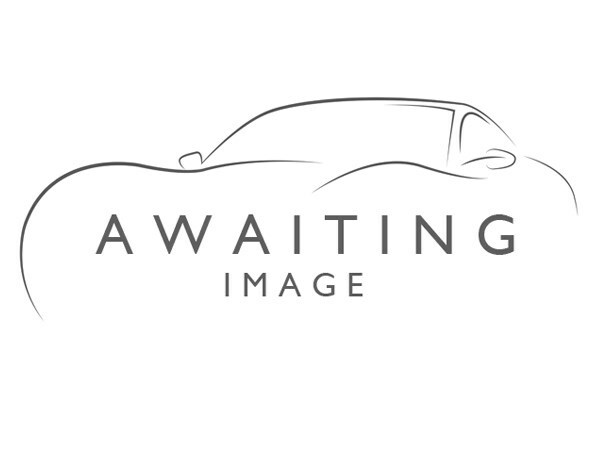 2015 (65) MERCEDES C CLASS C220 CDI AMG SPORT EDITION AUTO COUPE. Finished in Obsidian black with matching interior trim, this stunning looking car is fitted with fully automatic sport gearbox with paddleshift, electric windows, tinted glass,remote locking with built in factory fitted security, cruise control, dual zone air conditioning, traction control, electrically adjustable driver and front passenger seating, radio/CD player with media connectivity, electrically operated folding door mirrors, AMG boot spoiler, AMG 18 inch sport alloy wheels, front and rear park and reverse sensors, front driving lamps,xenon auto dip headlights, driver and passenger front and side impact airbags and ISOFIX rear seat children&apos;s safety restraint system. Compare our price with others on the net and see just what incredibly good value this is at only £13995. Various finance options are available on all our cars, so please do give us a call for a no obligation, competitive quote.www.centralmotorcompany.co.uk. Central Motor Company are a credit broker and not a lender. We are Authorised and Regulated by the Financial Conduct Authority. FCA No: 743659 Finance is Subject to status. Other offers may be available but cannot be used in conjunction with this offer. We work with a number of carefully selected credit providers who may be able to offer you finance for your purchase.